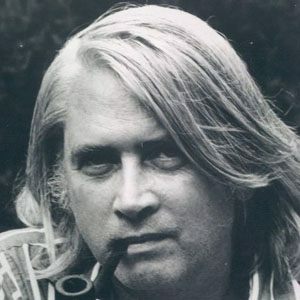 An American novelist, essayist, and professor, he is best known for his 1971 novel, Grendel, which retells the myth of Beowulf from the monster's perspective. His other works include Nickel Mountain: A Pastoral Novel (1973) and October Light (1976). He graduated from Washington University in St. Louis in 1955 and subsequently received his Ph.D. from the University of Iowa. He later worked as a Distinguished Visiting Professor at the University of Detroit. His novel, October Light, won the National Book Critics Circle Award. He grew up in Batavia, New York as the son of an English teacher and a dairy farmer. In 1953, he married Joan Louise Patterson. Raymond Carver was once a student of Gardner's.